North Idaho Home & Mold Inspectors performing affordable home inspections and mold testing in Coeur d’Alene, Hayden, Post Falls, Sandpoint, Kellogg. We Inspect and protect your investment! Thrifty "Walk-Thru" (verbal only) Reports Available for NEW Construction! What can you expect from your Coeur d'Alene home and mold inspection? 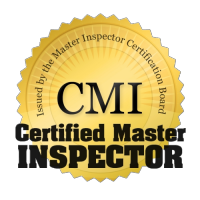 We "Meet or Beat" the published rates of ANY other Certified Master Inspector® Team within 100 miles! 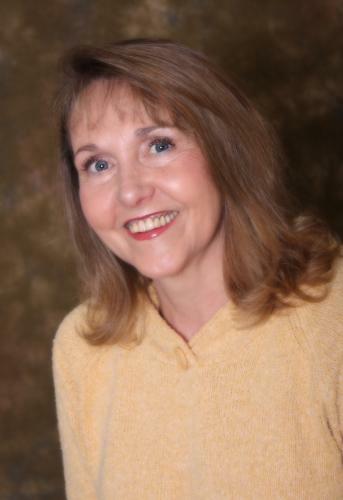 Jeanne was among the first Certified Master Inspectors in North America. She has extensive background in commercial Safety & Risk, business management and property insurance. Jeanne is certified as a Residential and Commercial Inspector by the National Association of Certified Home Inspectors, and is also certified to provide Neighborhood Environmental Reports for Coeur d’Alene, Sandpoint, Hayden and all North Idaho properties. She is also a Lab-Certified Mold Inspector, capable of performing mold testing throughout North Idaho and Eastern Washington. Russell Spriggs is North Idaho's first Certified Master Inspector. 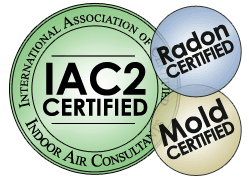 Russell's abilities to perform home inspections / mold testing, and ethically serve you, have been certified and recognized by an independent Certification Board (www.CertifiedMasterInspector.org). 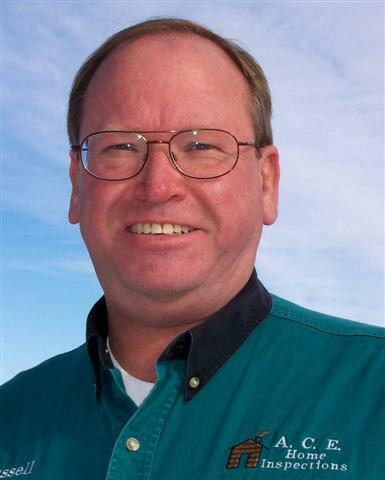 Russ serves as the President of the Idaho State Chapter of the InterNational Association of Certified Home Inspectors(InterNACHI) and is the past President of the Spirit Lake Area Chamber of Commerce. Coeur d'Alene Home Inspectors guarantee you that we are here for the long haul to serve our community in the best way possible and promise you a detailed, quality home and mold inspection that includes a money-back satisfaction guarantee! We are your Coeur d'Alene Home Inspectors, and bring over 30 years of Construction, Instruction and Home Inspection experience to your doorstep. This unique blend of professional expertise is drawn upon to conduct a thorough examination of your home’s construction and equipment. Your professional home and mold inspection is informative, educational, and safety-oriented. It is conducted in accordance with Standards of Practice criteria established by the world’s largest professional Home Inspectors’ association, the InterNational Association of Certified Home Inspectors. Our job, as your North Idaho Home Inspector, is to determine whether the areas being inspected are functional and safe. Neither buyer, seller nor agent has any reason to be apprehensive about an honest Home Inspection. Homes being inspected do not "Fail". You are invited to join us after we investigate every major component of your investment. While we inspect, photograph and report, we are your eyes to help you LEARN your new home - from foundation to roof, the home's plumbing, electrical, heating systems and more! A Coeur d'Alene home and mold inspection is no different than a Hayden home inspection, or a home inspection in Post Falls. The difference is in the home inspector. Remember, In Idaho, anyone with a flashlight and a stepladder may call themselves a “home inspector”. Beware of self-proclaimed “certifications”! Only InterNACHI Home Inspectors must successfully pass an examination before being accepted and Certified; over 70% of the applicants fail the exam. Many other inspector "societies" simply allow applicants to send in their membership fee, with no prior experience or testing. Contact your Coeur d’Alene home and mold inspector to schedule your home inspection in Hayden, Post Falls, Coeur d'Alene, Kellogg, Sandpoint and all of North Idaho!